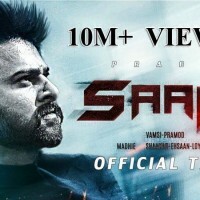 Saaho is an Indian movie in which Prabhas, Shraddha Kapoor, Jackie Shroff are playing leading roles. This movie is directed and written by Sujeeth Reddy. This movie is expecting to release in 2019 in Telugu, Tamil and Hindi language. 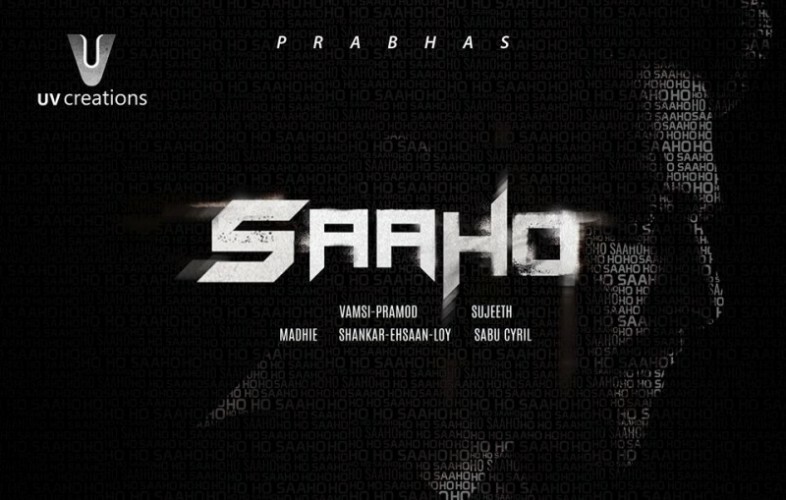 If you are looking for Saaho movie cast, release date, trailer, photos, and songs list then you can find these details here. You can also find the public opinions and reviews about Saaho movie here.